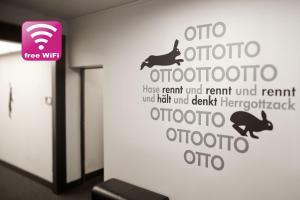 Just 3 minutes' walk from Kurfürstenstraße Underground Station and 1 km from Potsdamer Platz, this hotel offers free Wi-Fi, a 24-hour reception and breakfast buffets. 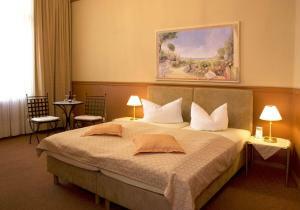 It is located in Berlin’s Tiergarten district. 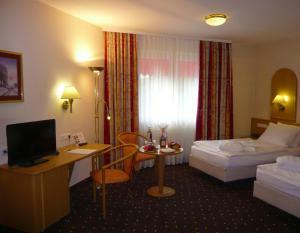 All rooms at the non-smoking Hotel Delta am Potsdamer Platz have cable TV, a minibar and a private bathroom. The small hotel bar offers a large selection of drinks, from cool beers to fine wines. Sheraton Berlin Grand Hotel Esplanade price per day from €89 This design hotel offers elegant accommodation and a modern spa with indoor pool, just 600 metres from Berlin's Tiergarten Park. 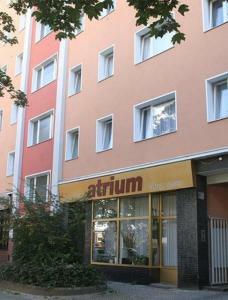 The Kurfürstendamm shopping area and Potsdamer Platz entertainment district are 1 km away. The spacious rooms and suites of the non-smoking Grand Hotel Esplanade Berlin feature a modern design and panoramic windows. 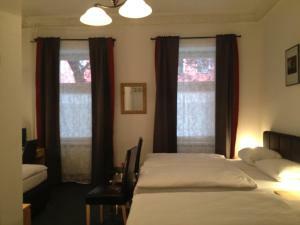 They include a flat-screen TV, minibar, large bathroom and Wi-Fi. 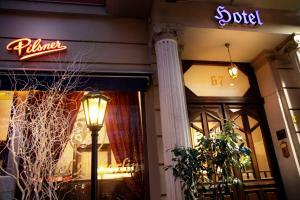 Restaurant Caffe e Gelato, Berlin Guest reviews: 9,4/10 ~ 1,1 km from Hotel Delta am Potsdamer Platz Address: Alte Potsdamer Str. 7, 10785, Berlin. Cuisine: Ice Cream. Restaurant FACIL, Berlin Guest reviews: 9/10 ~ 1,2 km from Hotel Delta am Potsdamer Platz Address: Potsdamer Strasse 3, 10785, Berlin. Cuisine: Eclectic, International. Restaurant Maharadscha, Berlin Guest reviews: 9/10 ~ 1,2 km from Hotel Delta am Potsdamer Platz Address: Fuggerstreet 21, 10777, Berlin. Cuisine: Indian. Restaurant Bar Katia & Dani, Berlin Guest reviews: 9,8/10 ~ 1,4 km from Hotel Delta am Potsdamer Platz Address: Motzstr. 52, 10777, Berlin. Cuisine: Italian. Restaurant KaDeWe 6th Floor, Berlin Guest reviews: 9/10 ~ 1,5 km from Hotel Delta am Potsdamer Platz Address: Kaufhaus des Westens, 10789, Berlin.